Providing essential needs for you and your family can be difficult at times. Our office has teamed up with CareCredit to provide you with financing options for your dental care. 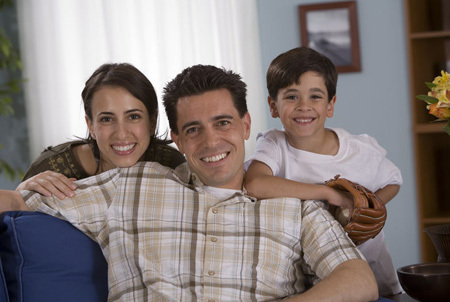 CareCredit provides you and your family with a revolving line of credit that makes paying for dental services easier. Convenient, low monthly payments with reasonable interest rates help bring the cost of healthcare services within reach. Using CareCredit with your dental insurance or dental plan can be a great help in maintaining or enhancing your dental health. CareCredit plans offer no interest, same as cash financing or longer term financing at attractive rates. CareCredit financing has very high acceptance rates, provides you with dedicated credit for just healthcare, and provides you peace of mind in knowing that medical/dental needs will not hit you unexpectedly with no means to handle them. Once your receive your approval and card, you use CareCredit just as you would a credit card, but typically with better terms and a lower APR.